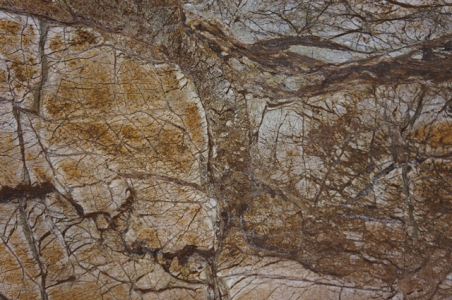 Rain Forest Green is a busy and colorful stone that makes it highly unlikely for any stain or scratch to be visible. 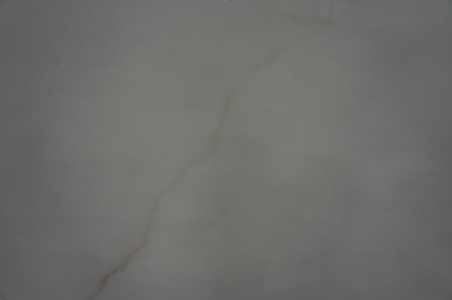 It is a little harder than other stones and unlike other marble stones, it doesn?t etch or stain. 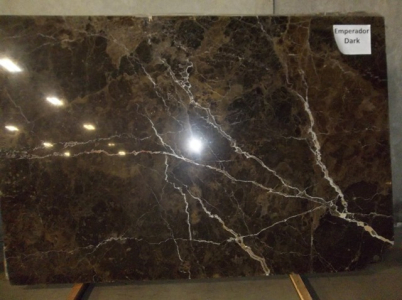 One great thing about this stone is that it is relatively inexpensive. 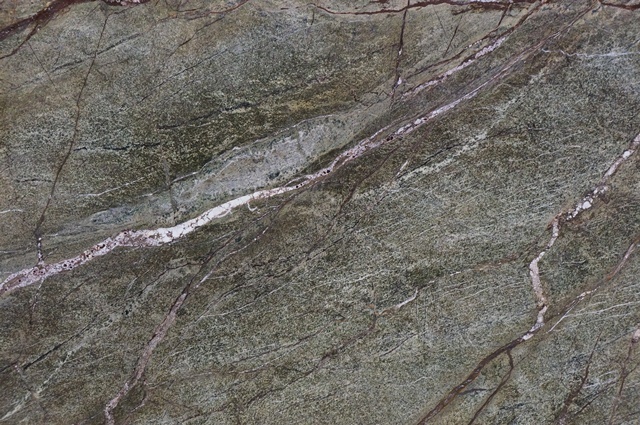 The stone is highly chosen by the designers of Washington, DC because it allows creating exciting and exotic countertops for anyone who can afford granite. 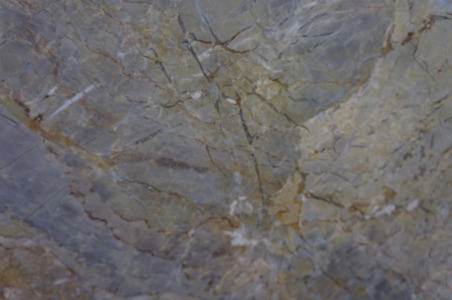 Special care shall be taken while fabricating this stone. Thus, it shall be done by skilled fabricators like those in Cosmos.